Raritan Bay Guitar Repair can provide you with ALL of your guitar & amp repair needs. 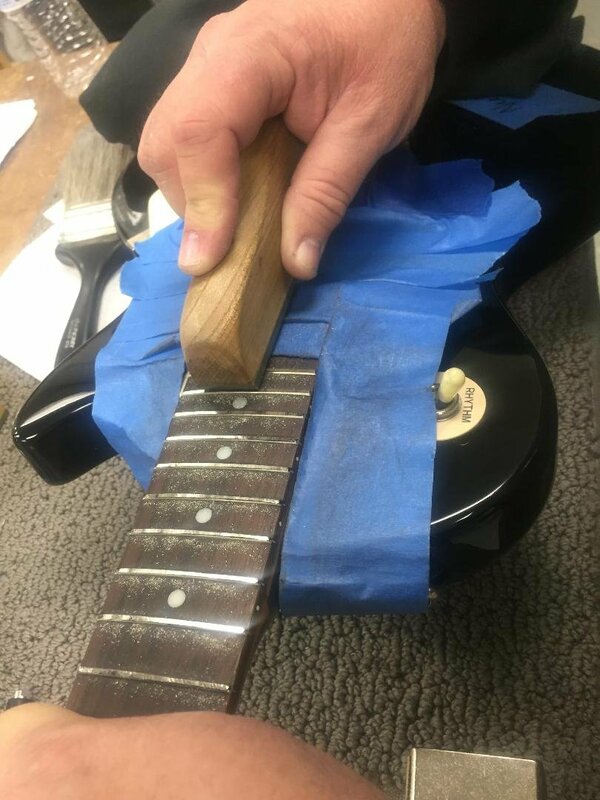 Raritan Bay Guitar Repair is a full service fretted & stringed instrument repair facility located in the heart of Monmouth County New Jersey, just 5 minutes from the Freehold Raceway Mall. 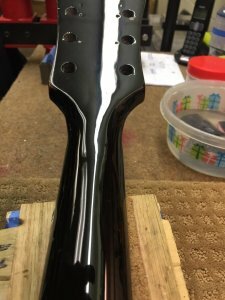 We provide our customers with prompt, efficient and complete service. 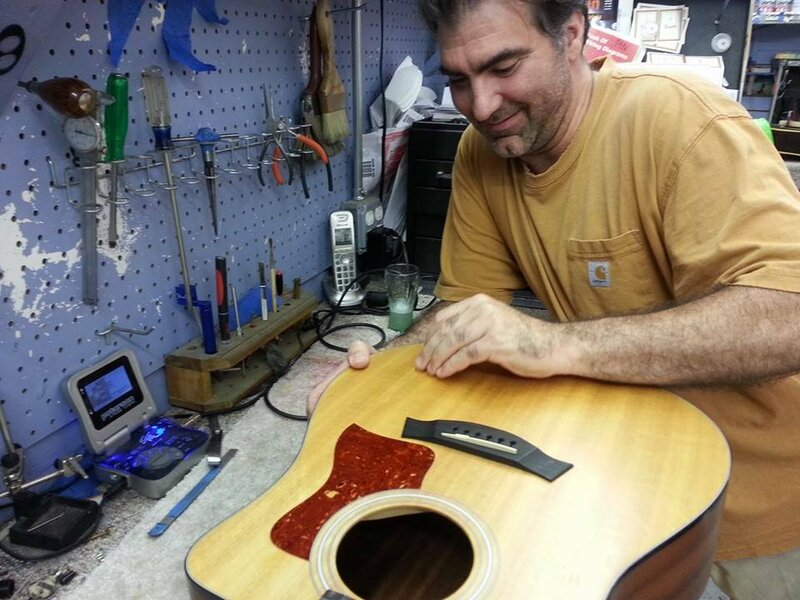 Our goal is your total satisfaction and to keep your instrument in the best playing condition. 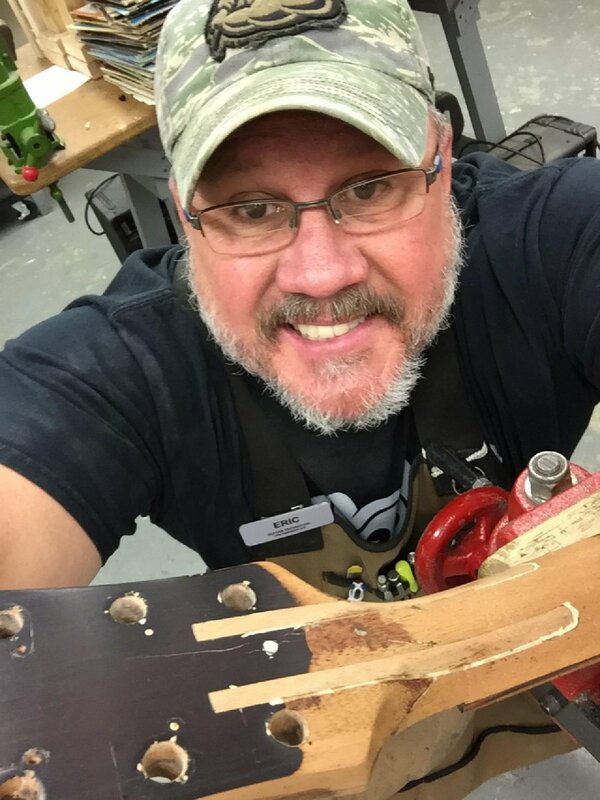 * Set ups * Major restoration * Complete paint * Neck resets * We repair acoustic & electric guitars, bass guitars, mandolins, banjos, and all other stringed instruments. 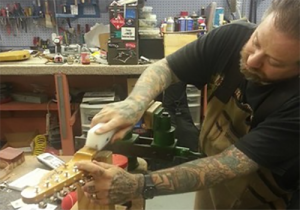 Common services like neck adjustments, re-soldering wires, replace input jacks, switches, pots, capacitors and pickups. We fabricate bone nuts and saddles to custom fit the instrument. Repair separated bridges, Level-Crown-Polish frets to Full Re-frets.